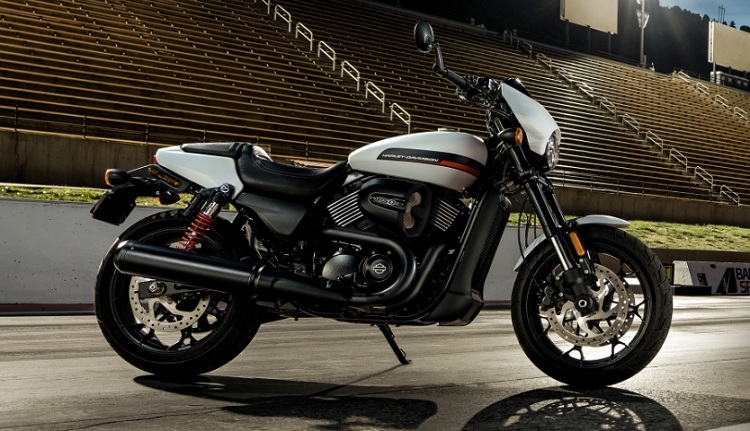 Once again Harley Davidson has issued a notice for recall. 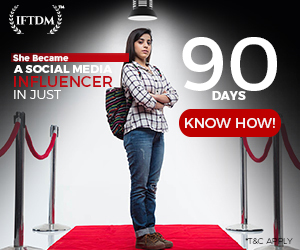 This time it is the Street family which is affected by the recall notice. 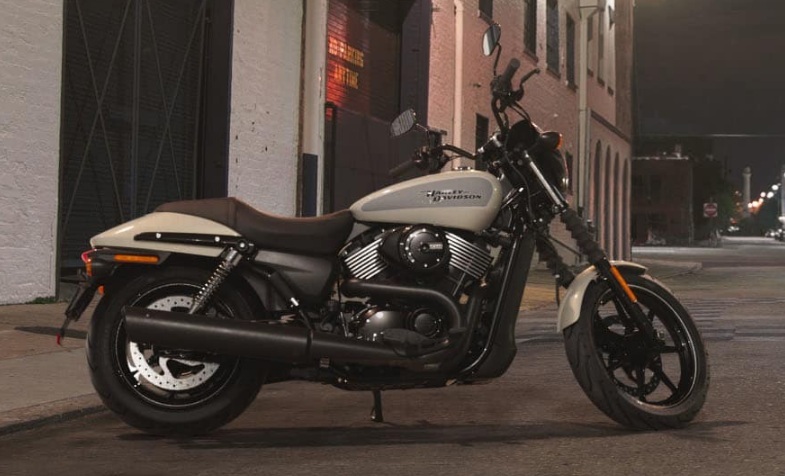 A total of 43,908 units of Street motorcycles across the Globe. 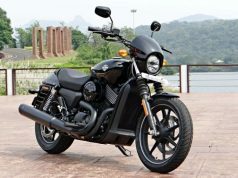 The recall covers the trio of Street 500, Street 750 and Street Rod variants which are manufactured between May 2015 and December 2018. 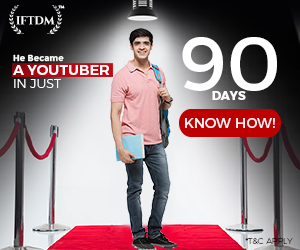 Yes, it’s a pretty long period. 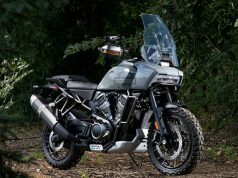 The Street series of motorcycles are made in the US and India. Made is Us bikes are only sold in the US whereas Indian made bikes are sold globally. It is not yet clear how many units will get affected in India, however, according to the Harley Davidson, more than 12,800 examples of Street are affected in the US alone. 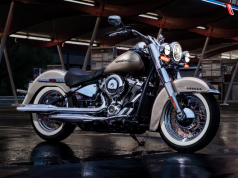 The reports from Harley Davidson issued says that the pistons of brake caliper on some units are vulnerable to corrosion and this could lead to dragging of brake pads on the disc. Once the piston jams, the brakes will be partially applied all the time while riding. 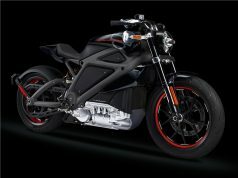 This would lead to degraded performance, faster brake pad wear, and might lead to an accident which Harley Davidson sincerely doesn’t want to happen with anyone. The Street motorcycles which are being used in the coastal area, where the humidity is high when compared to the mid-land areas, the pistons are more prone to this corrosion issue. 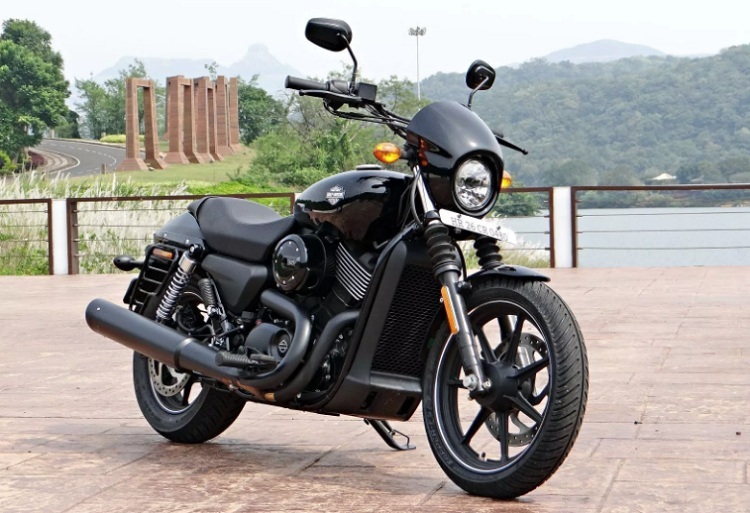 To resolve this issue, all Harley Davidson dealership across the Globe will get in touch with the customers who had taken deliveries of Street range of motorcycles manufactured between May 2015 and December 2018. The affected calipers will be replaced free of cost. 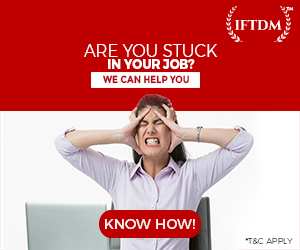 However, the company says that this could take some time as the required spare parts are not available in enough stock. 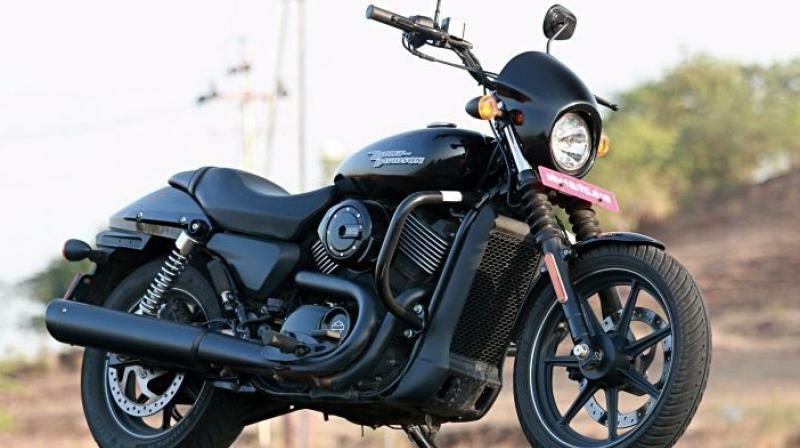 Street 500 is made in India by Harley Davidson’s Indian arm but it is not sold in the country as it is made exclusively for exports. 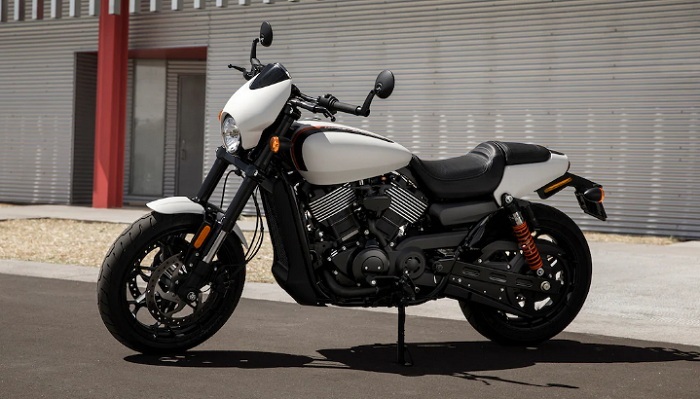 Street 750 and Street Rod are currently on sale in the domestic market. 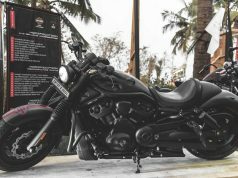 Speaking about the price, Street 750 is the cheapest Harley one could buy in India which carries a price tag of Rs 5.33 Lakh ex-showroom Delhi and Street Rod retails for Rs 6.53 Lakh, ex-showroom, Delhi. With registering 4 units of sales in the month of December 2018 in India and a slowdown in the global sales and queue of recalls is certainly not helping the company’s finances at all. 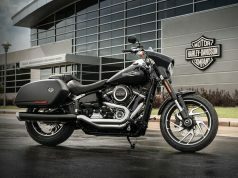 As a matter of fact, Harley Davidson recalled 2,51,000 units in 2018 over the issue of faulty brakes and a clutch issue forced them to recall nearly 2,40,000 motorcycles all over the world. This clutch recall was fourth clutch related recall in last five years.